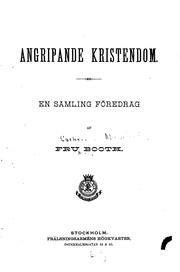 17 January 1829 - 4 October 1890. 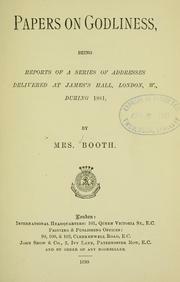 Helping patients with cancer: putting psychological assessment skills into practice. 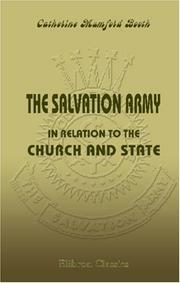 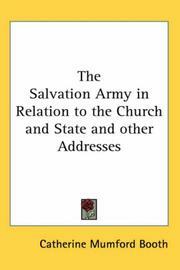 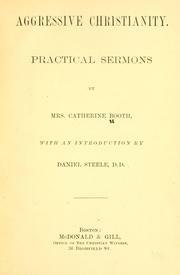 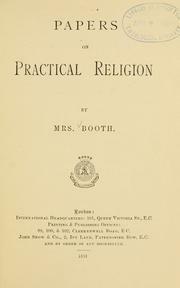 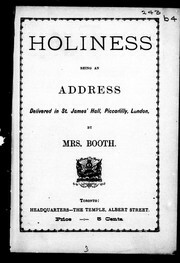 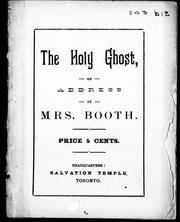 Mrs. Booth on recent criticisms of the Salvation Army: being an address delivered in St. James' Hall, London, on Monday, July 17, 1882. 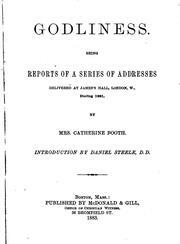 Papers on Godliness: being reports of a series of addresses delivered at James's Hall, London, W., during 1881. 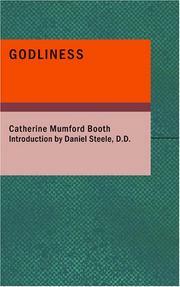 Babies' sleeping patterns: parental opinions and low sleeping infants. 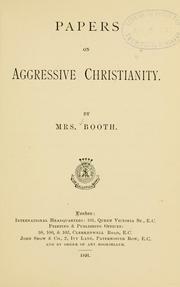 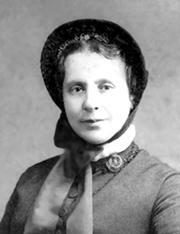 Are you sure you want to remove Catherine Booth from your list? 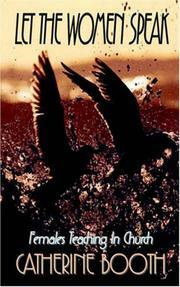 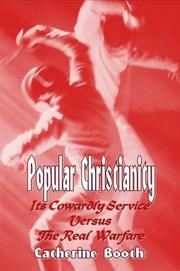 May 15, 2011 Edited by Budelberger Added link.